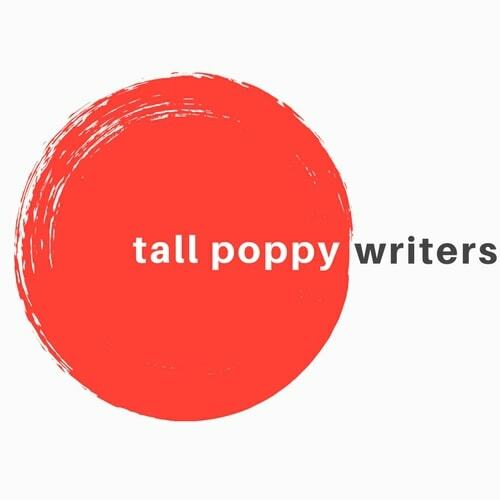 Today’s Meet-a-Poppy tidbit is on Tall Poppy Diane Haeger. Diane is an historical fiction author with 16 books to her name! She’s hosting Bloom this week, so if you’re not already a member, click here and join the discussion. 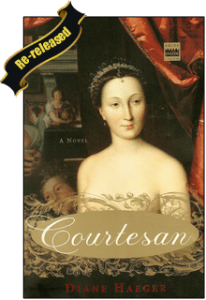 “My 1st published historical novel, “Courtesan” changed the course of my life. On my honeymoon in Paris, I came upon the true story of the scandalous love affair between Diane de Poitiers, a beautiful widow, and Henri II, a young prince many years her junior. As I visited the homes they shared, and saw lasting evidence of the epic love between them, I became obsessed with how misunderstood I thought their story had been. I also knew I had to be the one to tell it (It didn’t hurt that we share the name ‘Diane’ and the emblem he created for them is also my initials!) I put my doctoral program on hold and never looked back. 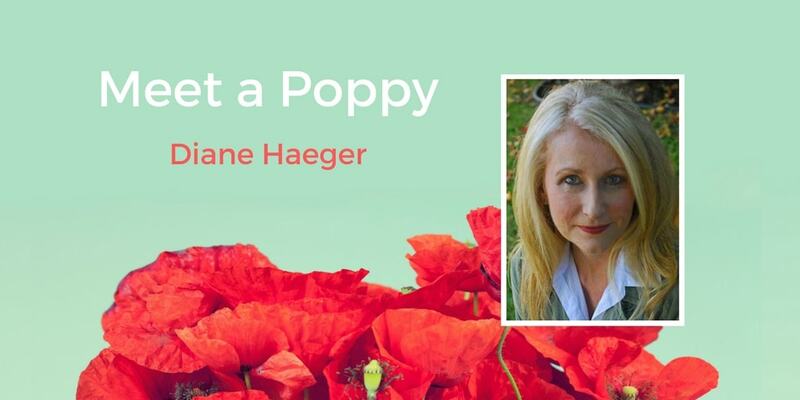 Diane Haeger, who also writes as Anne Girard, holds a master’s degree in Clinical Psychology and a bachelor’s degree in English Literature and is the author of 16 novels, both historical and contemporary. She has moved back and forth through time, from writing about the lost loves of William Tecumseh Sherman and Pablo Picasso, to crafting a series set in Tudor England titled “In the Court of Henry VIII.” Since the publication of her acclaimed first novel Courtesan in 1993, a novel that remains in print today, her work to date has been translated into 18 languages bringing her international success and award-winning status.